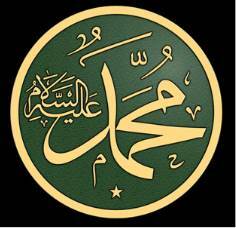 THE COMPANION: Love of Rasulullah SAW - Pleasing Nabi Allah. 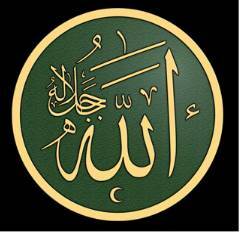 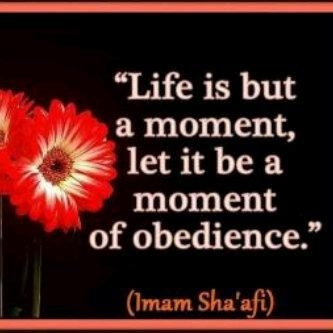 Love of Rasulullah SAW - Pleasing Nabi Allah. 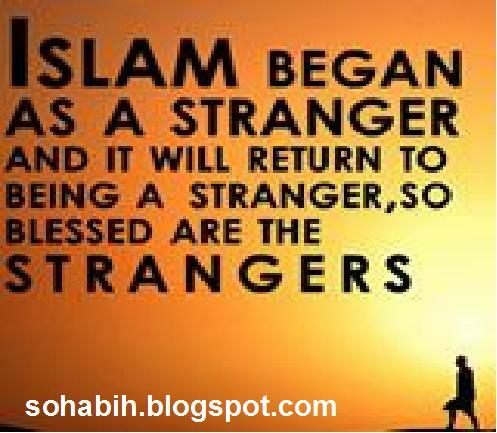 Abu Bakr RA once said to Nabi SAW: "I have a greater wish for your uncle Abu Talib to come into Islam than for my own father, as I know it would please you more!." 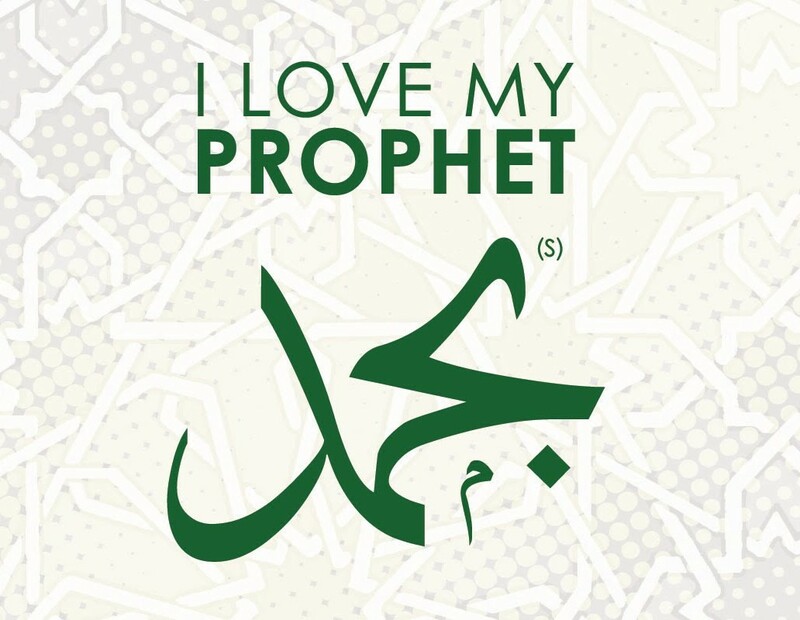 'Umar RA similarly, once said to 'Abbas , (Nabi's SAW uncle): "I was more pleased at your accepting Islam than that of my father, because your Islam made Nabi SAW happier."